Private, meticulous, loaded with character! 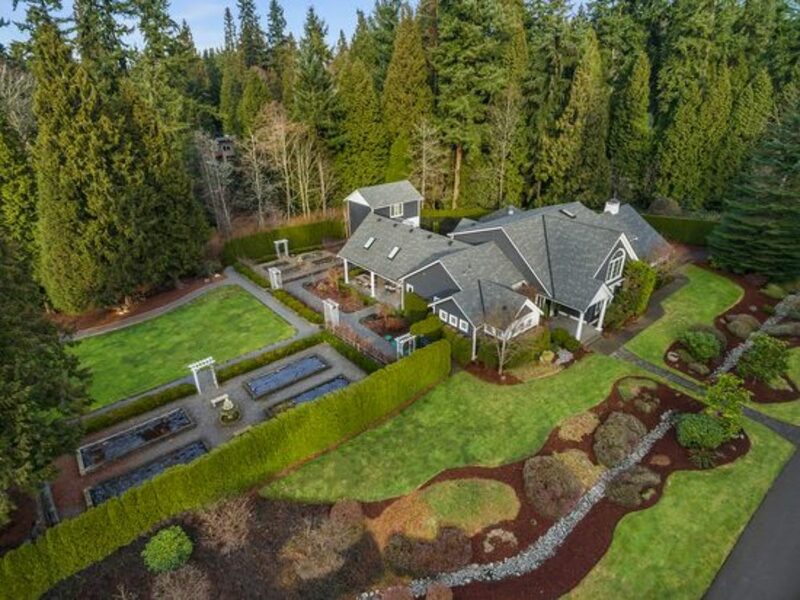 2.41 acre home with luxurious 1,238 ASF covered outdoor living space with kitchen, dining & family rooms; 2 TV spaces, in-ceiling surround sound, 2 fireplaces & ceiling heaters. 3,367 ASF home; master-on-main; chef’s kitchen; custom designs and builds with lavish amounts of storage throughout. Separate guest house w/ ¾ bath and separate septic tank, other outbuildings, unique gardens and grounds. Green belt surrounding property for excellent privacy.